Made from approximately 75% recycled materials, our corrugated paper yarn pallets are 100% recyclable. Completely customizable, our LoadRunner® corrugated paper yarn pallets are die-cut to precisely fit your yarn packages, maximizing shipping and storage space. Our ISPM-compliant LoadRunner® corrugated paper yarn pallets are ⅓ the weight of wooden pallets, translating to 1440 lbs of savings on a 45ft shipping container. Made with water-resistant adhesives, our yarn pallets are able to withstand high moisture conditions such as those found during the steam conditioning process. In the late 1990’s and in the early 2000’s, the textile industry took a big down turn in the USA. Many of the knitters and weavers in the USA closed or moved their operation to other countries, particularly in Central America. However, spun yarn manufacturing stayed in the USA and exported yarn because (1) cotton is grown domestically and (2) power consumption in other countries is more expensive and less reliable. Because the USA spinners had to export their spun yarns to other countries, they were looking for a better way to ship yarn pallets. Since 2006, Conitex has textile customers who have exported over one million tons of yarn overseas on LoadRunner pallets. We are very proud to say that since we introduced LoadRunner® in 2006, we have not had a single pallet failure from customers exporting their product in shipping containers to other countries. The LoadRunner® corrugated paper yarn pallet is able to withstand heavy loads of up to 1,000 lbs and is stackable to 3,000 lbs. 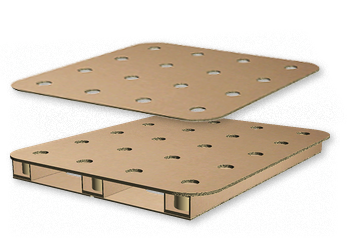 LoadRunner® pallets are made using water resistant adhesives and are able to withstand very high moisture conditions. 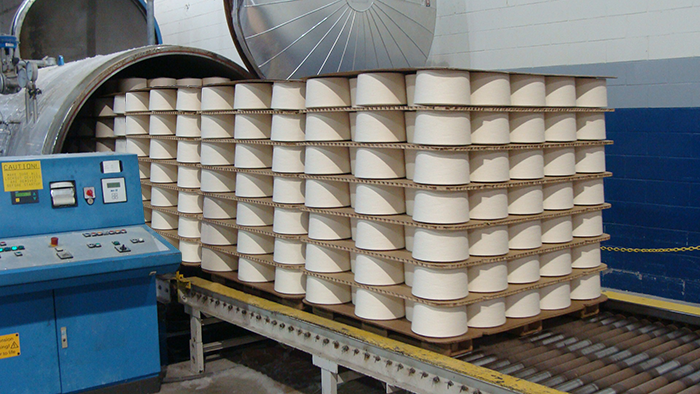 The conditioning unit shown here steams the textile yarn and pallet at 150º and extreme high humidity for two hours. As the market leader in paper cone and tube manufacturing, we want to ensure your spun yarn continues to be protected through transport. 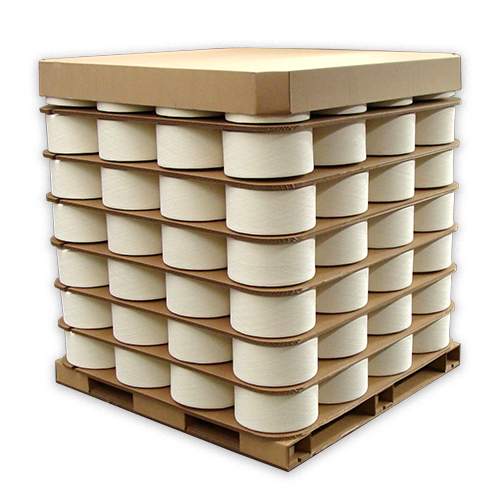 We’ve created paper yarn pallets that are tailored specifically for the safe transport of the cones and tubes on which your yarn is spun. 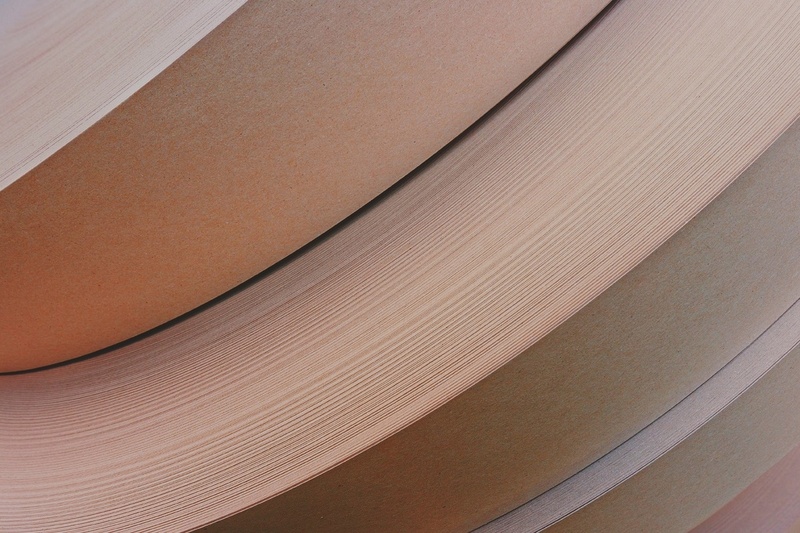 Available especially for our corrugated yarn pallet customers, our pallet caps offer added protection for your finished yarn packages and are custom-made for each customer’s need. 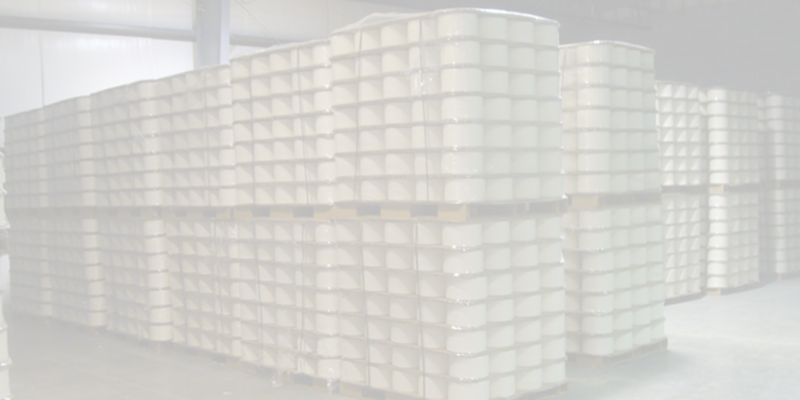 Used to positively locate/secure yarn packages, our dividers are die-cut to fit your specific cone or tube.